Compulsive Contents - What Does It Take To Get Famous On Social Media? Not much, it would seem. Influencer culture is probably at its all-time high, yet it's now become so pervasive that when it's not done with adequate subtlety, it's called out. Regardless, it's still a goal for many. Now though, the ultimate influencer has been dethroned - by an egg. People power is great. Around Christmas, we always hear the same songs. In the UK, for a long time, the top spot on the charts was taken up by the annual winner of the X-Factor - a talent show run by Simon Cowell. The British public, never too eager to be taken for a ride, eventually started a popular uprising that was a prototype for social media crowd-sourced hilarity. The result was a toss-up between two songs: Rage Against The Machine's Killing In The Name Of and John Cage's 4'33, which is just four minutes and 33 second of silence. Very avant-garde. It was 2010 then and Facebook was a lot more primitive. Although backed by a lot of celebrities, the campaign fell flat. Nonetheless, the willingness to be subversive made column inches and we found out that there was a vast sub-sect of people that enjoy 'sticking it to the man'. Alas, almost a decade later and with our lives entirely transplanted to the online realm (when was the last time you said 'brb?) people power is now on steroids and when we want to break records, we break them. The Kardashian's are undoubtedly the most famous family in the world. More than the Queen's, Trump's or the Manson Family. Thighbrows, thicc, tracksuits etc. They're behind it all. Well, Kanye West is behind some of it too. Anyway, they're everywhere. Unsurprisingly then, it's one of that troupe that can lay claim to the most liked image on Instagram. Or they could, up until this week. Kylie Jenner's post was actually a photo of her newly born daughter Stormi Webster. This post had 18 million likes. She's been beaten by an egg which now has 42.5 million and counting. But who came up with it and why an egg? Apparently it's posted by Henrietta, a chicken from the British countryside. Very quaint. Obviously they were yoking. It's a real person who has said they live in London and have 400 followers on their personal page (compared to the 6.2m for the egg who has only one post). After the festivities, many people are participating in Dry January. That means no alcohol for the entire month as a means of giving our livers a rest. It was with this sober worldview that the plan was hatched. There's an idea that swirls around artistic circles that say our greatest creative minds were working under the influence of drink and drugs. It was their altered perception of reality that allowed them to create their masterpieces. This idea is usually false, it tends to be the good things that came before the addiction and subsequent early death (or complete isolation from family and friends). Rarely did they happen together. Case in point, this egg. Would someone have come up with this idea drunk? Maybe. But they'd never have actually done it. The egg, like the Kardashians, has its fans. They're part of the 'Egg Gang' and have been endorsed by some fellow 'influencers'. 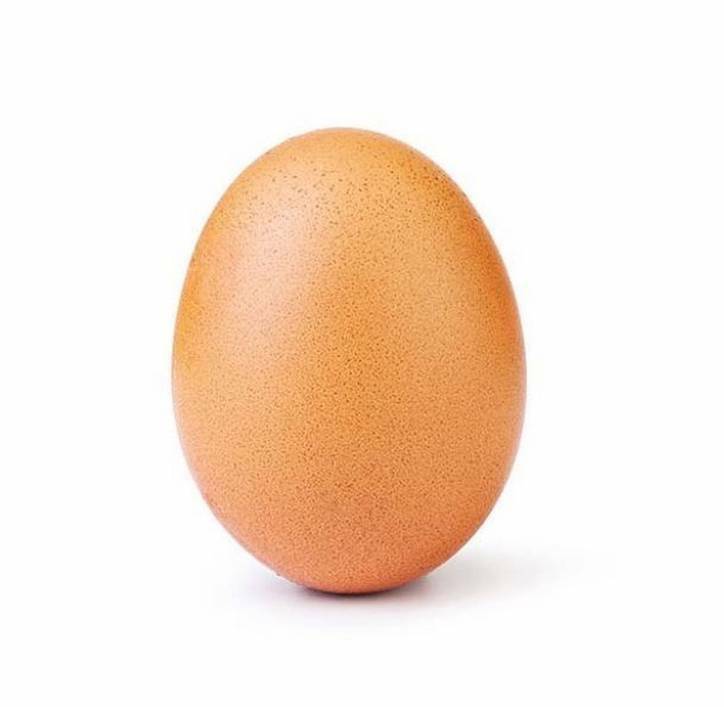 So how did the egg become the most popular figure on the platform, the ultimate influencer (who is yet to be seen wearing brands, driving certain cars or eating certain health foods). Talking to The Independent, the anonymous creator said, “I wish I could tell you how I managed to get the egg photo to go viral but I’m still working that out myself. It’s been a whirlwind week and I’ve just been running with it." It may all sound quite vacuous, but it's not. 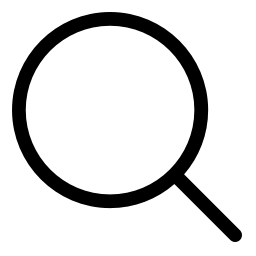 The egg itself actually isn't as random as it may seem. It was intended as a satirical jibe at the 'fragility' of celebrity culture. It's success shows how easy it is to 'crack' into that world. Quite smart actually. If you haven't already, we'd recommend getting involved and giving it a like, if for no other reason that the very reason it was created. Boredom.